Music CD with 10 Messianic Songs. 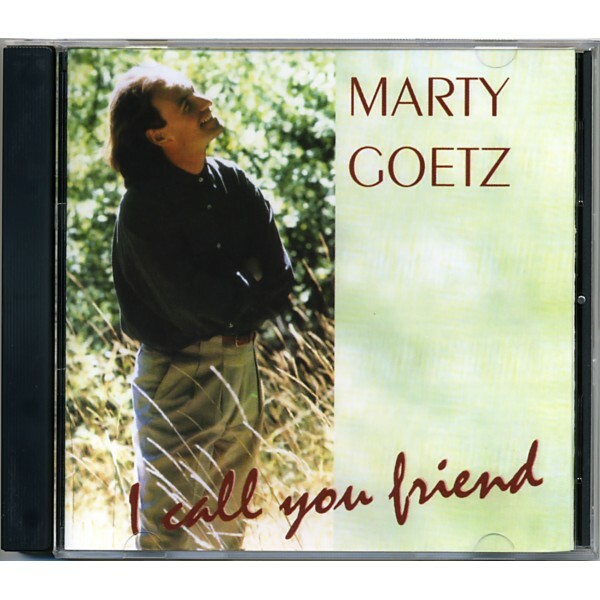 Marty's voice is magnificent, and he sings Scripture in such a way that inspires profound worship. Our Psalms of Ascent TV series featured much of this heartfelt exaltation of the Lord.